Everyone wants to own smooth, radiant and flawless skin. But let’s face the fact, it not so easy to get rid of those pimples and scars which make you feel unattractive and ugly. Although we always dream about acne-free or scar free beautiful face, it’s important to understand that these skin problems are part of our daily life. And there are number of factors responsible for their appearance such as genetic problems, harsh weather conditions, improper nutritious diet and use of too many cosmetics on your skin which make them prone to various skin related problems. Skin is the largest organ of our body and hence is susceptible to number of ailments, irritations and allergies. Sometimes it’s really annoying to see those pimples spoiling your beautiful face, but we need to understand that there is some reason behind their occurrence. And if we can’t prevent them, we definitely can minimize their effect by following proper healthy lifestyles. This article will thus give an overview about the most common skin problems experienced by people and their causes. Rosacea is a facial skin problem, usually occurs in people having fair skin and is characterised by the presence of facial redness and swelling. It is normally not related to age and hence can appear at any time in life. 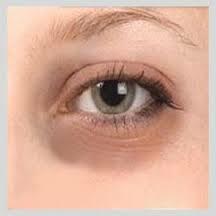 It can appear on skin of nose, chin, cheeks, forehead and even the eyes. Rosacea usually develop slowly at first as a facial flush which can get worst with time in some people and hence proper treatment using topical or oral medicines become crucial for its treatment. The main culprit for formation of ingrowth hair is shaving or waxing. Because of which the hairs get curled around and grow back into your skin, instead of rising up resulting in inflammation or reddening. 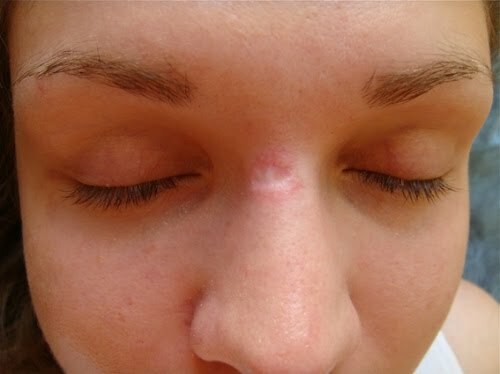 It usually leads to a raised or red bump that is normally misunderstood with pimples. Ingrowth hair are not dangerous but sometimes can be painful and cause itching. Everyone can get these ingrowth hairs, but mostly observed in those who have curl or coarse hair on their body. Have you ever noticed those blue veins on skin’s surface often twisted or stick out? 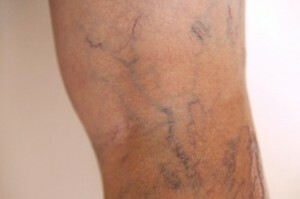 These are nothing but called varicose veins. How does they appear? To understand their formation lets gather some information about what are veins and their functions. Veins carry blood to different parts our body for proper functioning of cells and tissues. 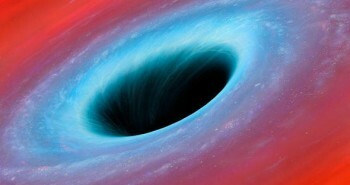 They possess small valves which prevent backward flow of blood. But when values become weak, they allow backward flow of blood and pool, causing bulges to appear which are termed as varicose veins. They are also referred as spider veins because of their appearance of branches like structure right under the skin. Varicose veins are usually caused due to heredity, sun damage or hormonal changes. Regular exercise such as walking and running is mostly recommended that improves blood circulation. And in extreme cases sclerotherapy is suggested for treatment of varicose veins. You must have encountered many forms where they ask you to enter your birthmark as an identity mark. What exactly are these birthmarks? 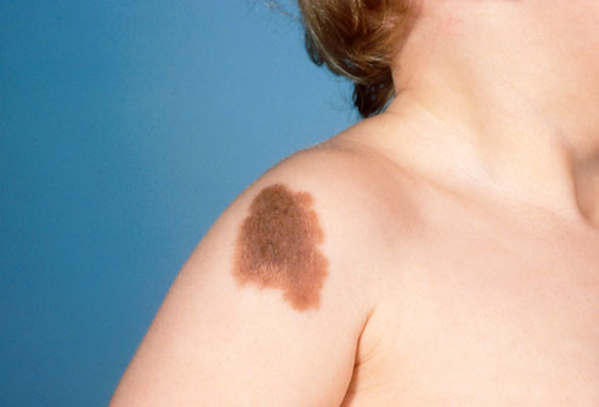 Birthmarks are nothing but some outgrowth of pigmented cells on skin, which fades and disappears in some case where in some leaves a permanent identity mark. There are surgical treatment to remove these birthmark if you wish to remove, but many prefer to keep them as they are usually harmless. But yes, sometimes they can lead to cancerous growth if they are malignant and needs to be cured or removed immediately. Every childhood memory is associated with some kind of scar formation on your body surface, either developed when you were playing and you got hurt or if you had bicycle accident, leaving behind these temporary or permanent marks. These scars are mainly due to the damage from skin collagen and elastin leaving behind a peculiar mark and is characterised from its different color or texture from surrounding area. Scars can be also formed due to number of other reasons such as if you had any burns, injury, trauma or surgery and can lead to frustrating situation due to their appearance. Some scars diminish with the time, where some leaves a permanent mark and you have to live with them. Scars normally does not cause any harm and hence you try to avoid them. But they are good only if you can hide them under the clothes, otherwise they can embarrasses you in public. 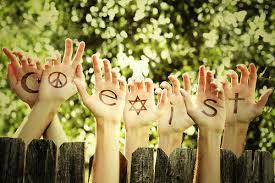 But again no need to worry as there are number of creams and ointments in markets that helps to lightens these marks. And in worst situations such as in burns and accidents, there are steroid injections and surgical treatment (laser treatment, skin grafts) to remove these scars completely from body surface. Remember your astrologer asking you “do you have any mole on your body”? I know it looks very silly and annoying, but according to our Indian Astrology and some Chinese believes that presence of moles on body is influenced by arrangement of stars or planets in universe and therefore they help to represent our destiny. In this article we will not go in depth of astrology, but will consider moles as one of the common skin problems which many people experience. Moles are said to occur when skin cells grown in cluster than spreading out, resulting in some raised area on skin. But some of them are completely flat or slightly raised. 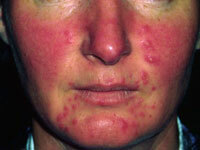 Moles mainly occurs due to genetic problem or due to exposure to sunlight and often seen in fair people more. Sun avoidance and sun protection using proper sunscreen can reduce or supress their appearance. It’s so frustrating when you see those dark under circles under your beautiful eyes. This makes you feel so irritating especially when you are getting ready for your friend’s party and you have to apply thick makeup to cover them. This is another very common skin problem that most of the girls face. Darkened skin problem under the eyes mainly caused by number of factors such as heredity, lack of sleep, allergies, improper diet and sun exposure. In many cases, these dark circles are reversed by resolving the underlying cause by mainly following number of home remedies or using herbal medicines or they can be concealed using proper treatment with cosmetics. Age spots are also known as liver spots mainly occurs in adults over the age of 50. But now a days they are also seen in younger people who are more exposed to sunrays. 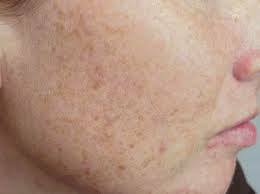 These are mainly flat tan, brown or black spots that usually appears on the face, hands, shoulders and arms. Fairer people tend to develop this more rapidly compared to those having dark complexion. Hence the best way to prevent these age spots is by avoiding exposure sunrays directly and secondly using proper sunscreen lotion. And the good news for all ladies out there, that can lightened these age spots by using skin-bleaching products too. Aging is associated with number of health related problems, both in men and women. One of the most common skin related problem is the occurrence of wrinkles or facial lines on the skin surface which becomes more and more prominent as the age increases. The other factors that leads to wrinkles are use of too much of cosmetic products, unhealthy eating, and inadequate intake of water, smoking, sun exposure and extreme dieting in some cases. As wrinkles or presence of facial lines are linked with aging, we can’t avoid them, but definitely prevent them by taking proper care of your skin. Acne or pimples, is one of the most common skin problem adolescent’s face causing troubling or irritating situation which normally affect their confidence and self-esteem. Acne can be defined as a skin condition that usually occurs when hair follicles get plugged with oil and dead skin cells. 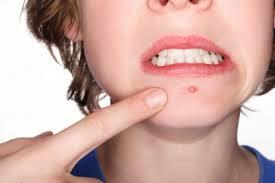 Other causes of acne are due to the presence of bacteria P. acnes or due to the imbalance of hormones in the body. This mainly appears on face, neck, shoulders, chest and back and comes in many forms. 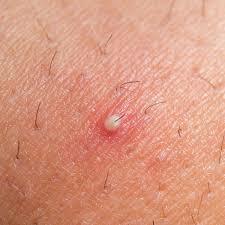 Whiteheads and blackheads are the most common forms which most of us encounter mainly in our teenage. Acne are normally considered harmless and disappears with time and proper treatment, but in severe cases can leave scars on face. Example, whiteheads and blackheads are common form of acne and can be treated with various facial products and creams which usually make them dissolve. But on other hand, nodular and cystic are more severe type as they form deep within the skin which can lead to scars and needs proper treatment from dermatologist or skin specialist. So, next time when you find any of these skin related problems, just don’t panic or get annoyed. Just except the fact that like other organs skins are also prone to various illness and these are results of it. 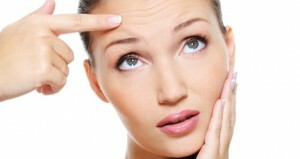 But definitely by taking proper are of your diet, cosmetic products and hygiene, you can overcome these problems easily.